Save Ancoats Hospital (Dispensary) 800 Signature and Counting! 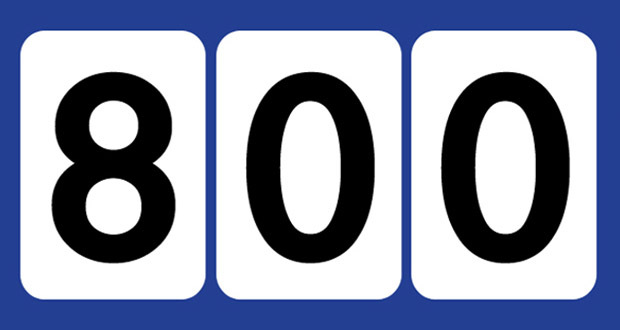 800 and counting. Lets keep it up. Please could everyone SIGN and FORWARD this petition to 10+ of their friends to sign. All support is very much appreciated. The natural instinct to value what has gone before grows inside you as you witness something of majesty as it is removed from this earth forever. The feeling of respect in loss. The natural inquisitiveness to understand how it was achieved on parting. The admiration of the skill of the architect and craftsmen that built it and the frustration and sense of helplessness that their legacy is not honoured or protected for future generations to share, enjoy and learn from. The aesthetic beauty and pride in the fact that our ancestors gave and achieved so much, only for it to be reduced to rubble in a matter of moments. 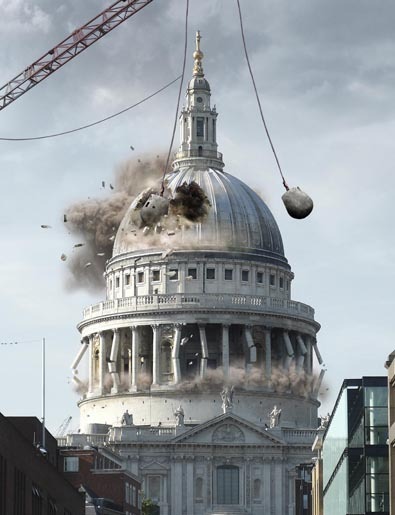 Whilst St. Pauls in London is very secure in the nations hearts as well protected by law, many buildings are not so fortunate and yet equally or more important to the story of the nation and the people that have helped shape it through the ages. Ancoats Hospital in Manchester is one such building and the very last building, the Dispensary is one such building which is about to be lost forever. WE must not let this happen. Is nothing sacred in our communities! Is our culture, our history and heritage worth nothing over than the amount of land it sits upon! Should we have a nomadic existence where all our worldly possession are packed into a bag and transported with us where ever we go. No mark upon the earth for which we have tread! No testament to our achievements within the community we were born. No legacy good or bad to give to our children to make them better than we were. No lessons to be learnt from the buildings that have helped shape lives and which whole communities grew from. If you believe history, culture and heritage is worth more than just the land it sits upon, then please sign this petition to save one of the last buildings from the Ancoats community of New Islington. 700 and counting. Lets keep it up. Your support is very much appreciated. 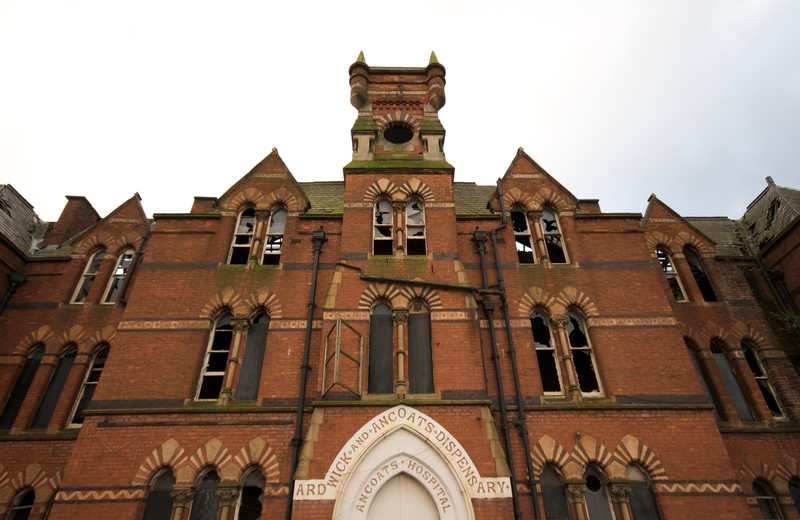 Historic Grade II listed Ancoats Hospital is at risk of being lost forever. Lets make sure this integral building of the Industrial Revolution and to the story of Manchester is saved, restored and reused by the community of Ancoats, Manchester and the world. Apologies for the recent lack of posts and I will reply to all your emails asap. I have been involved in the campaign to save the historic Ancoats Hospital http://www.petitiononline.co.uk/petition/save-ancoats-dispensary/3320 , the details of which are on here. I have received some fantastic pictures and stories which I can wait to share with you and I’ll be uploading in the next couple of weeks. 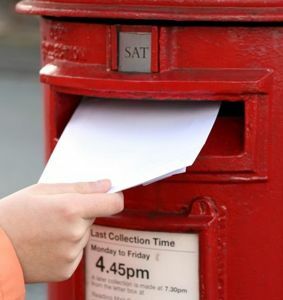 Please keep checking back for further details and thank you for all your support and please keep sending the pictures and stories to historyme@inbox.com. I will reply to all of them.